Legacy : A Blog Supreme The music is only about 100 years old, but it's already seen scores of geniuses creating joyful noises against all odds. We examine time-honored masterpieces and tell the narratives around them — and in doing so, refract the cultural history of the United States and beyond. What Was 'A Blog Supreme'? October 1, 2016  A history of NPR's jazz thing, and a goodbye, from its editor. January 5, 2016  Bley's long-standing commitment to thoughtful yet intuitive performance proved adaptable to many different settings for nearly seven decades. He was 83. June 15, 2015  Photographer John Rogers befriended the saxophonist and composer about 10 years ago. Then he started bringing other musicians to jam at Coleman's house. May 20, 2015  The longtime president of Blue Note Records, a lifelong jazz fan, signed artists such as Norah Jones, Joe Henderson and Robert Glasper. He died of complications due to Parkinson's Disease. He was 79. 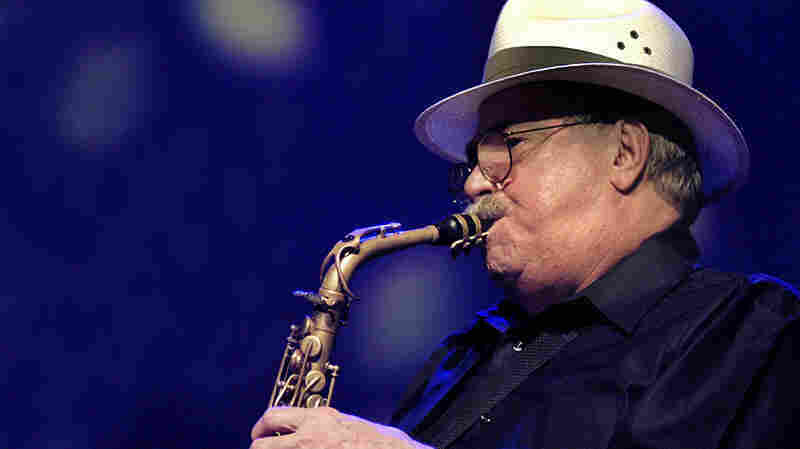 April 20, 2015  In a performance at Jazz at Lincoln Center, Carla Bley, George Coleman, Charles Lloyd and Joe Segal are recognized for their lifetimes of artistry and service to the music. Watch at 7:30 p.m. EDT. 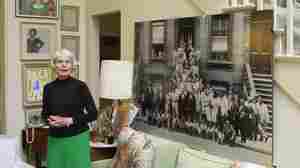 April 9, 2015  The longtime piano accompanist and musical director accidentally broke the hit "I Left My Heart In San Francisco." 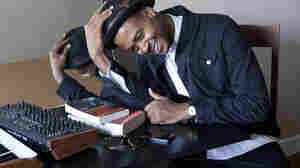 But he was also the driving force behind the style Bennett is best known for. August 21, 2014  For decades, he created unique roles for his fiddle. Hear an interview and performance for Billy Taylor's Jazz At The Kennedy Center, an archival NPR program. 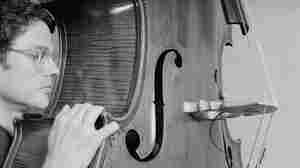 July 11, 2014  Polio damaged Haden's voice when he was young, but as a bassist and composer, he helped shape the sound of jazz and spanned country and gospel. 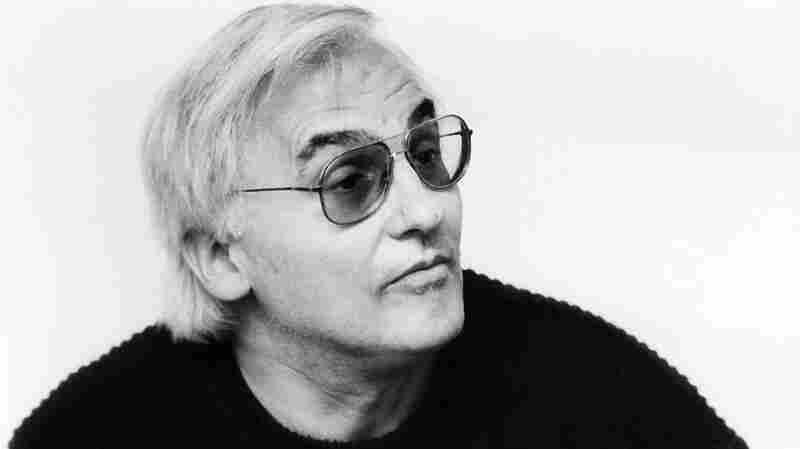 He died Friday at 76. June 18, 2014  The bandleader and composer shifted the jazz landscape of the 1950s and '60s with his bluesy, funky music. 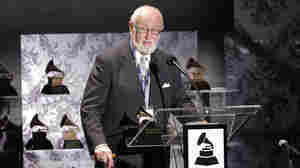 Along the way, he mentored major musicians and devised future jazz standards. June 14, 2014  Many jazz musicians got the music bug from their fathers. 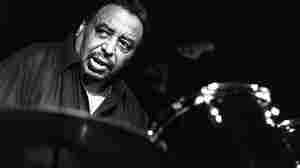 Find out what second-generation percussionists like Nasheet Waits, Ralph Peterson and Sheila E. say about their fathers' influence. May 28, 2014  Nearly three-quarters of a century old, the label remains a showcase for jazz soloing in every possible mood and temperament. Here are our picks for sublime moments from the catalog. May 22, 2014  Sifting through the overwhelming catalog of the Afro-futurist jazz master is a daunting task. 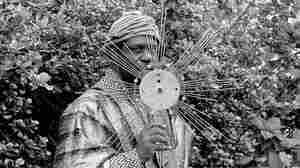 To celebrate Sun Ra's centennial, we picked five essential songs that lay his otherworldly evolution bare. April 24, 2014  Even today's musicians know that jazz has a rapidly changing, living, breathing history. In a new video, young gun Kris Bowers takes a YouTube tour from ragtime and stride through the present day. 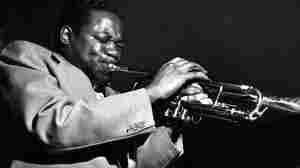 March 28, 2014  The great jazz photographer Chuck Stewart recently found six rolls of 50-year-old film in his archive. 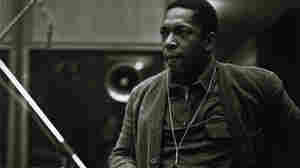 They contained previously unpublished shots of John Coltrane recording his masterpiece. February 22, 2014  Thanks to prohibition and trains, the Canadian city became known as a nightlife capital. 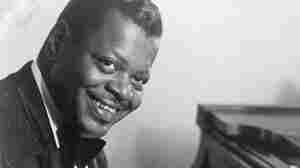 A web documentary traces how Oscar Peterson and others emerged from the black neighborhood of Little Burgundy. 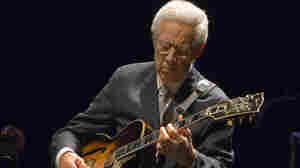 January 24, 2014  When he was studying jazz in the '50s and becoming a revered guitarist, Kenny Burrell vowed to teach the subject one day. 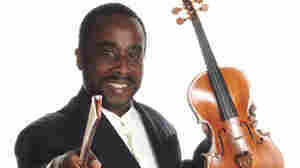 Now, decades after his first class, he's never committed more to music education. 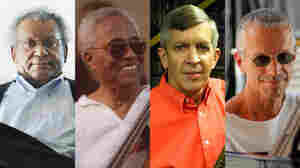 January 12, 2014  The highest federally supported award for jazz artistry goes to four individuals this year. 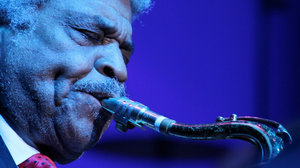 In a live performance from Jazz at Lincoln Center in New York, Anthony Braxton, Richard Davis, Jamey Aebersold and Keith Jarrett are honored. 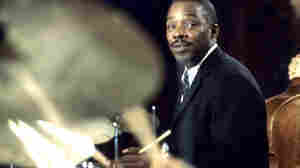 January 9, 2014  Faced with a rapid tempo one night, Kenny Clarke devised a new way to play the beat on the ride cymbal. His "spang-a-lang," and the rhythmic ideas it generated, wound up transforming the way we feel swing ever after. January 7, 2014  Whether famous or obscure, dozens of artists, producers, documentarians and others who contributed to the music's growth left us last year. Here's a thorough list — and 12 who didn't make all the headlines. 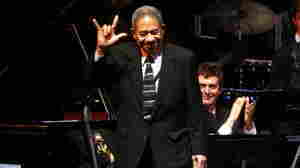 November 26, 2013  A linchpin of "cool" jazz in the 1950s and '60s, he assembled bands that came to be described as chamber jazz, full of unusual textures and future star talent. 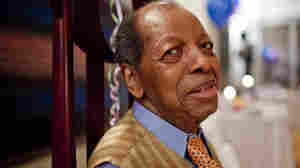 Hamilton, who continued performing into his ninth decade, was 92. November 1, 2013  He had gigs before and enjoyed prominent freelance work afterward. 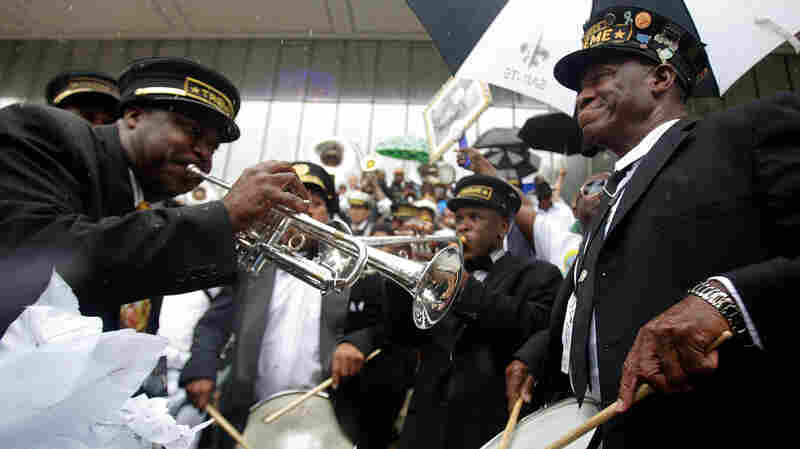 But the mellow saxophone and flute player's career was kickstarted by spending more than a decade in the front row of Count Basie's "New Testament" band. August 29, 2013  The late South African vocalist Sathima Bea Benjamin is remembered as her country's greatest jazz singer, who brought deliberation and questions of identity to her music. 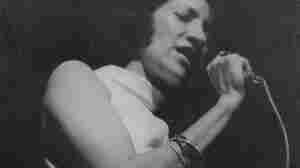 But she only launched her own career, from the shadow of her famous husband Abdullah Ibrahim, after several false starts. 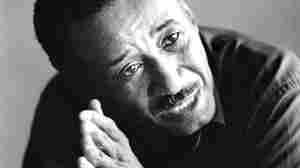 August 24, 2013  The late author and cultural theorist's career was dedicated to proving that American culture wasn't black and white, but both at once. 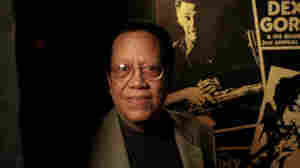 In doing so, he called upon jazz as his chief example, devising many of the ways the music is now commonly perceived. 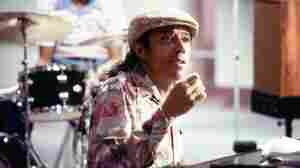 August 19, 2013  The bluesy, commanding improviser rose to eminence in the '50s and '60s with bands like Art Blakey's Jazz Messengers, where he played a starring role and established himself as a deft small-group composer. 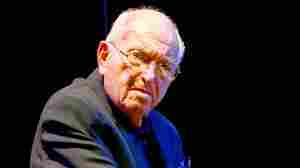 Walton continued to perform and record his entire life.